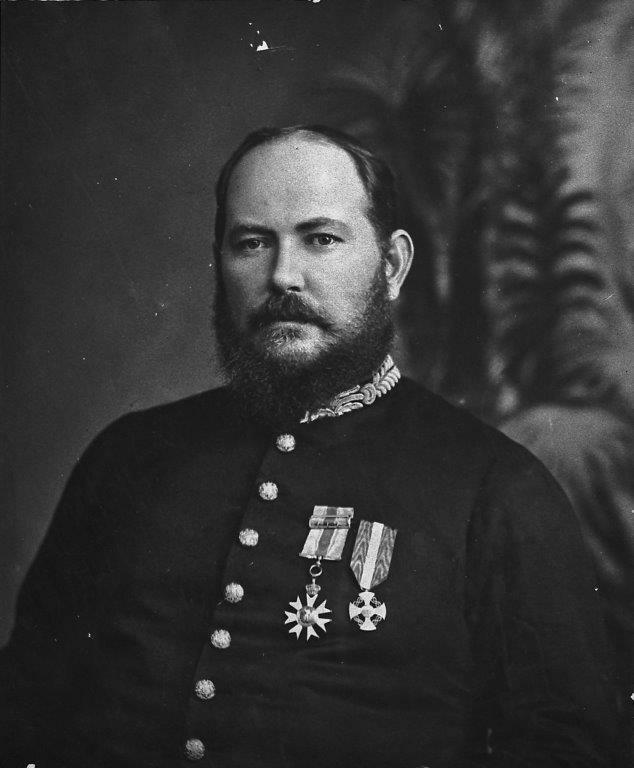 John Forrest was responsible for appointing CY O’Connor to be Engineer-in-Chief of Western Australia. Famously he sent O’Connor a telegram outlining his responsibilities as “Railways, Harbours and Everything”. At the time Coolgardie’s and Kalgoorlie’s riches had not yet been discovered so there was no thought of a water supply scheme. Battye Library. The young explore, John Forrest. 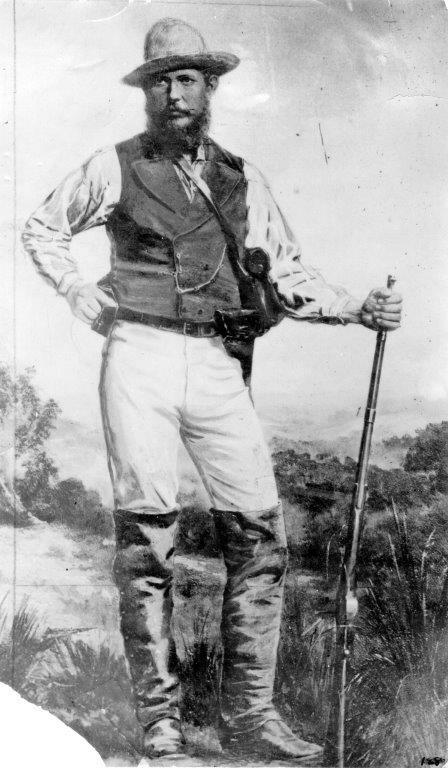 John Forrest had become the first Premier of Western Australia In December 1890. He had been an explorer, Surveyor General and Member of the Legislative Council that preceded responsible government. In his endeavours to pursue a vigorous programme of public works as part of this policy for economic development, his top priority was to establish an internationally recognised deep water port at Fremantle. At that time, Fremantle was being bypassed by the mail and passenger vessels from overseas and eastern Australia in favour of the port of Albany. Forrest’s next priority was to build up a network of railways to break down the isolation barriers experienced by communities that were opening up vast areas of Western Australia. Battye Library. John Forrest the elder statesman. Forrest recognized that his first step was to attract to Western Australia an outstanding engineer who could lead the Public Works Department in implementing the proposed programme of works. He made numerous inquiries and became impressed by reports concerning an Irish born engineer named Charles Yelverton O’Connor who had successfully constructed roads, railways and ports under very difficult conditions in the South Island of New Zealand. 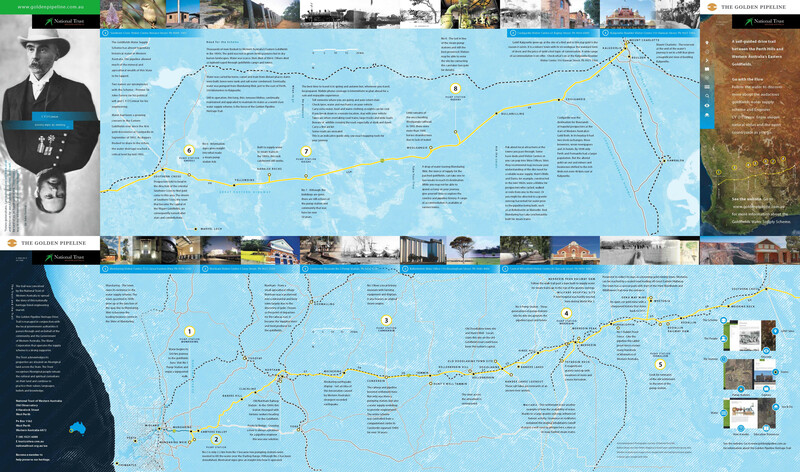 Together CY O’Connor and John Forrest built Forrest’s ambitious programme of public works.